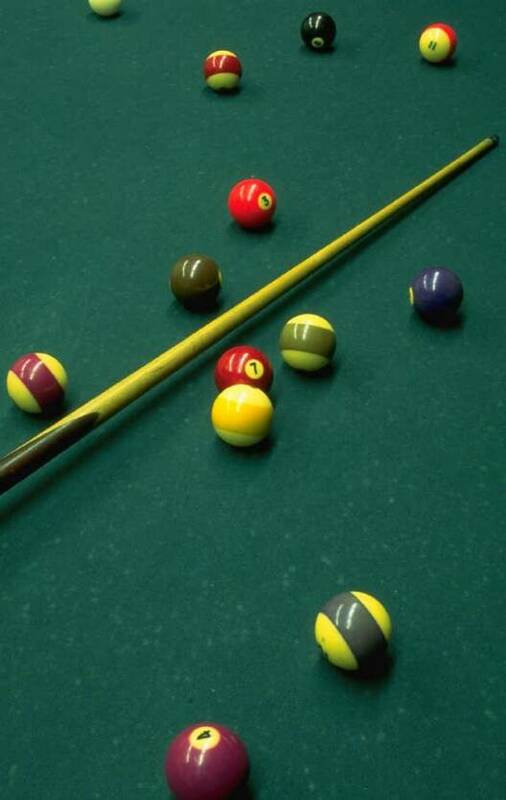 We sanction American Cuesports Alliance (ACS) and CueSports International (BCAPL). 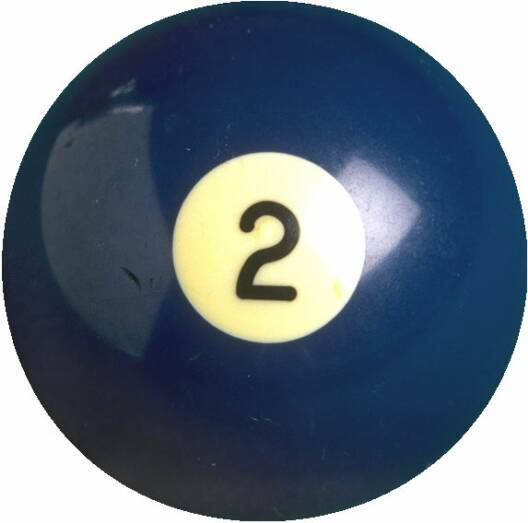 We currently have an 8-ball league on Thursday evenings. We play by "World Standardized Rules"; the full text can be viewed on the website americancuesports.org.